Don't Miss the 2018 Beauty Shortlist Awards! The 2018 Beauty Shortlist Awards are now open for entries! We are excited to announce the seventh annual, 2018 Beauty Shortlist Awards which will take place in London on Friday 2nd March 2018. It’s the second year that the awards are open to submissions from international beauty, health and men’s grooming brands, with judging panels in the UK, USA and Australia. For categories and entry details, please see their website here. Closing date for all entries: Friday 17th November. LONDON - Red carpet, cruelty-free humane society ambassador and makeup artist Justine Jenkins (Fearne Cotton, Eleanor Tomlinson), health coach and yoga and beauty expert Amber Macintosh (Dandelion Wellbeing) and contributing beauty editor and freelance beauty/lifestyle writer Helen Wilson-Beevers (Marie Claire, Stylenest, Cosmopolitan). NEW YORK - TV fashion stylist and on-air presenter Dawn Del Russo (Access Hollywood, E!, Cosmopolitan, Vogue Italy) and her sister makeup artist Denise Del Russo, with new judge Beauty + Content founder and beauty photographer Amy Schneider joining the panel. AUSTRALIA – Holly Spierings, creator of award-winning makeup brand Eye of Horus Cosmetics and eco-luxe skincare blogger Arjun Sudhir. There are twenty international beauty judges for 2018, and five for the Men’s Grooming categories, including Josh Blackburn and Liam Jennings, founders of London grooming destination Regal Gentleman. 100% independent, these awards are sponsor-free and ad-free. Fiona Klonarides founded The Beauty Shortlist in 2009 and in just a few short years, has transformed her hub of beauty wit and wisdom into one of the UK’s number one natural beauty destinations and one of the UK’s top ten beauty blogs. The awards have fast become an important event in the beauty calendar, Fiona and her team leave no pot unopened on their quest to discover the very best in beauty, and every year bestow coveted ‘Beauty Shortlist Awards’ upon their favourite bathroom cabinet must-haves. First launched in 2012, The Beauty Shortlist Awards are the largest, non-sponsored, judged (not voted) beauty and wellness awards in the UK. 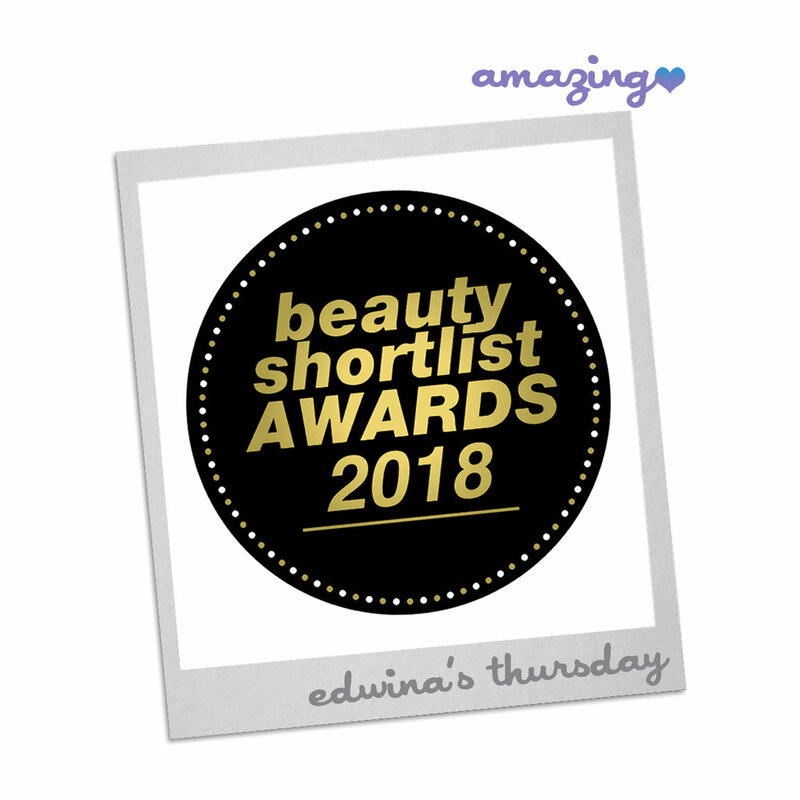 “The Beauty Shortlist Awards always give us a fantastic, eagle eye view of emerging trends and breakthroughs as we hunt down the year’s top "feel good" finds - and with the international judging panels we look forward to an incredibly exciting few months of beauty discoveries, in the lead up to March 2018,” says founder, Fiona Klonarides.